264 pages; A 4 format; ten chapters and three indexes. 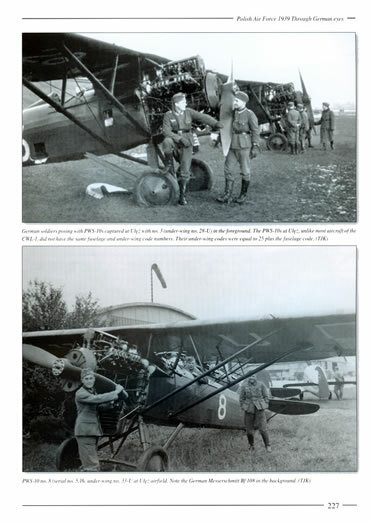 Easy to read text; high quality photos of this rarely covered subject. 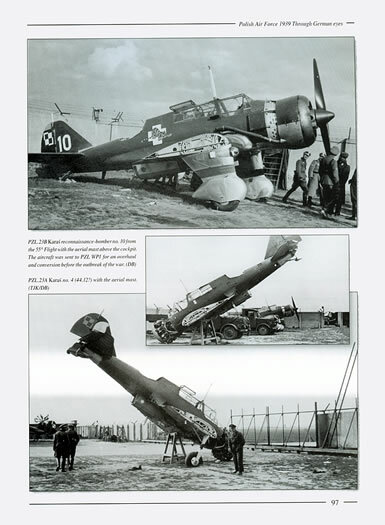 Images of Polish military aircraft are thin on the ground to say the least. However, this book (which is only volume 1!) goes a long way in redressing this shortage and it will appeal to both the historian and the modeller. For the uninitiated, Wydawnictwo Stratus is a publishing house based in Poland that produces some really superb books dealing with Polish military subjects. 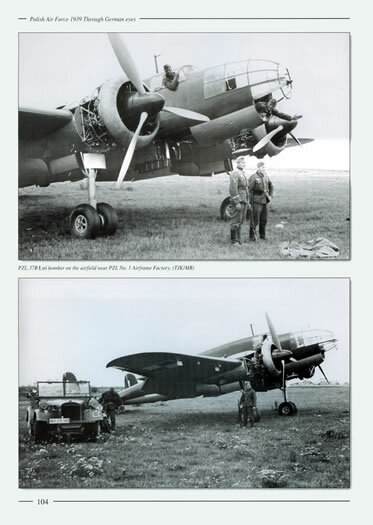 This new release from Stratus is essentially a picture album of images taken by members of the German forces following their invasion of Poland in the September of 1939. This volume consists of ten chapters and three short indexes. 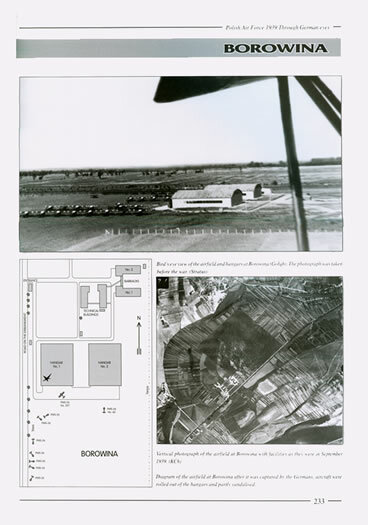 Whilst the book is essentially a photo documentation of the aftermath of the invasion, the opening page of each chapter provides information of the raid(s) that occurred at each location. 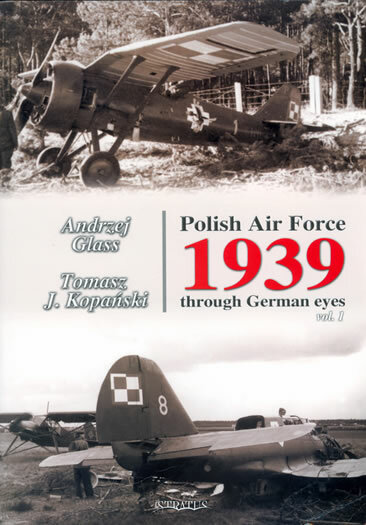 Chapter 1 also informs you on the make up and status of the Polish Air Force in the September of 1939 as well as the bombing of Polish airfields by the Luftwaffe from 4 September to 17 September. The book is a weighty tome indeed. It is A4 in size and comprises 264 pages in all between soft cardboard covers. Binding is soft back. A bonus is that it is printed in the English language rather than the cumbersome English/Polish format adopted by some of the other Eastern European publishers. The images contained between the covers are a mixture of what looks to be those taken by professional photographers as well as those taken by humble soldiers recording their conquests all however appear to have been chosen by the publisher for their clarity and sharpness.